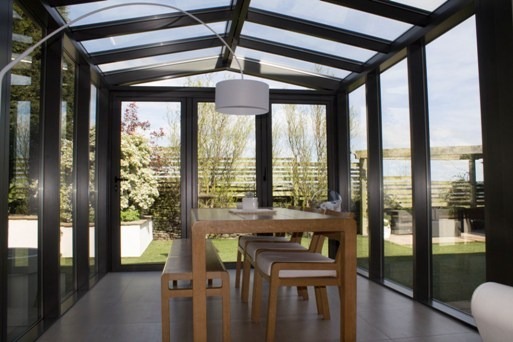 Clear View is always looking to offer outstanding service to our clients and to allow us to continue to do this, we have recently invested in a brand-new van for the installation team. The van, a Volkswagen Crafter, has been modified with a glass rack (400kg capacity) fitted and then fully branded in Clear View livery, in keeping with other Clear View designs. 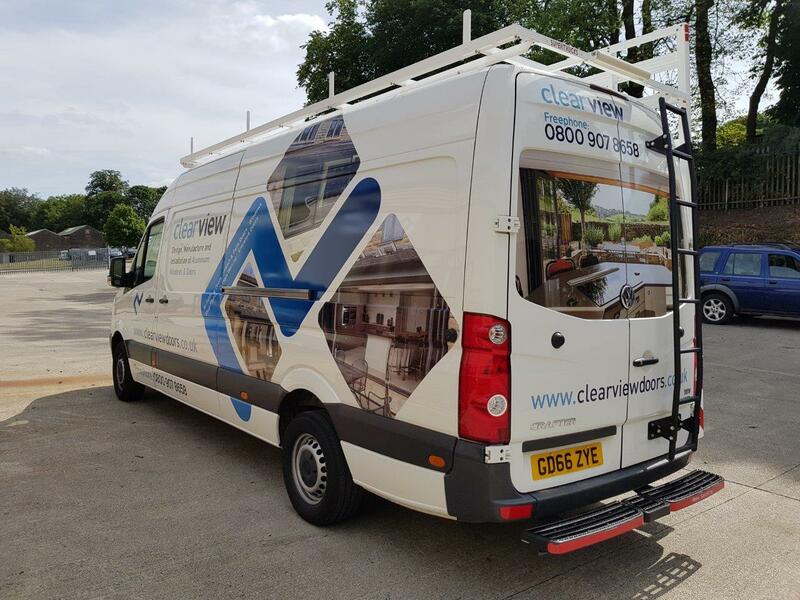 Investment in a new van highlights the commitment of Clear View Directors Graeme and Paul to their staff and showcases how Clear View Understands that high-quality work and company brand are important not only in the products but also the vehicles the team drive too. The van has already been busy helping with jobs across Yorkshire, in Huddersfield and Leeds, and is a huge asset to the business. 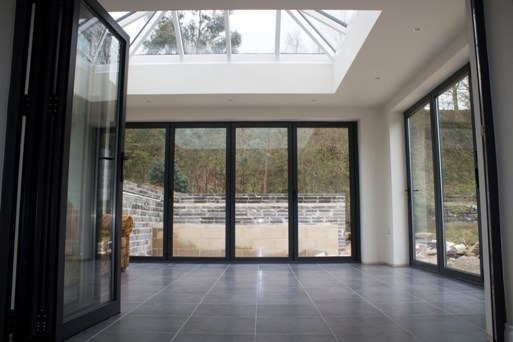 If you are interested in adding aluminium slim line bi-folding or patio doors to your property this year and would like to discuss the options available to you, please do not hesitate to get in touch with one of our team today.